The Wowwee Paper Jamz Pro Guitar Series – Style 1 is on sale for $12.58 at Amazon right now. That's 69% off the list price of $39.99! 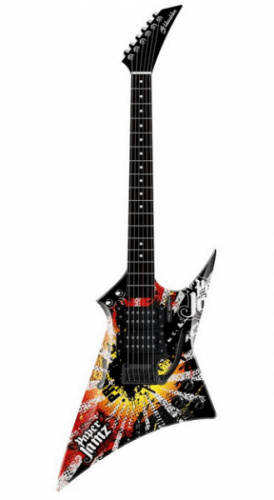 Also on sale right now is the Wowwee Paper Jamz Pro Guitar Series – Style 2 for $19.13. That's 52% off the list price of $39.99!